Wrinkles form and your age begins to show around your mouth and eyes. How you wish you stopped aging! Don’t worry, we’ve got a solution to it. Prepare and enjoy these particular foods to prevent aging. 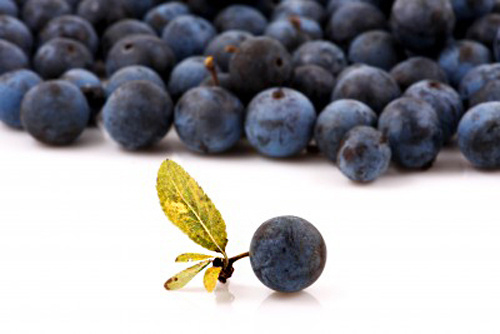 Here are 7 of the best anti-aging foods: 1. 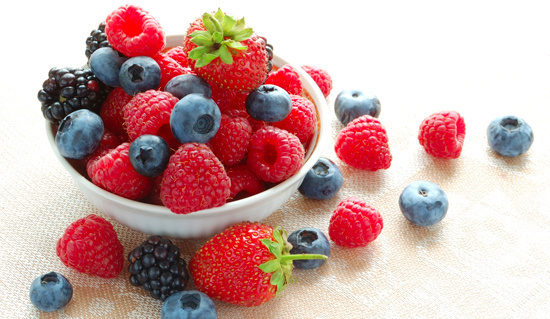 Berries - Adding a variety of colorful and nutritious foods is one of the best defenses against aging. 2. 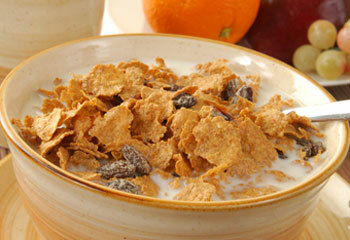 Fiber-Rich Grains - Fiber-rich grains have a number of benefits for anti-aging. These include weight loss, better heart health, and lower blood sugar. 3. Green Vegetables - Broccoli, spinach, turnip greens and cabbage all have the power to halt the aging process. 4. 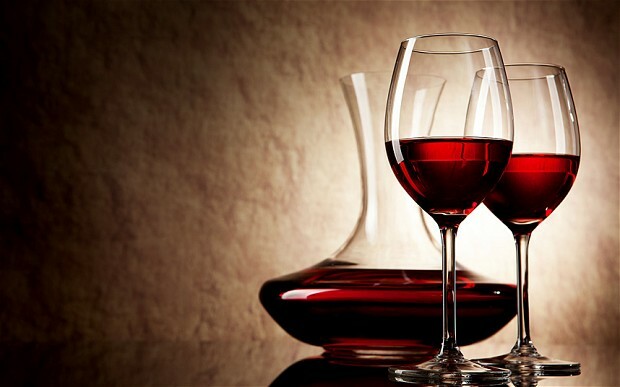 Red Wine - Red wine has anti-aging properties, reduces bad cholesterol, and can even increase life-span. 5. 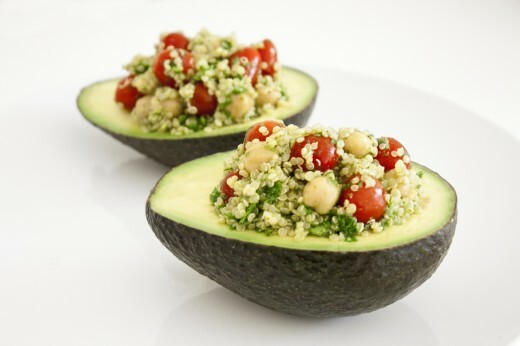 Avocado - This amazing fruit has been treasured by women for centuries as an agent against aging. 6. 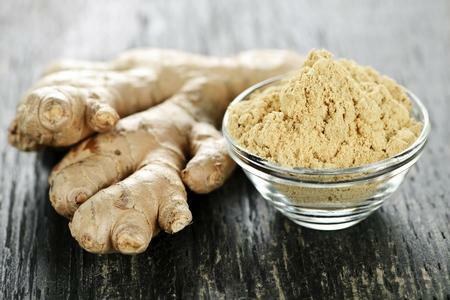 Ginger - This spice can be added to foods or consumed as a soothing tea. This anti-aging spice has been treasured by Asian women for years. 7. 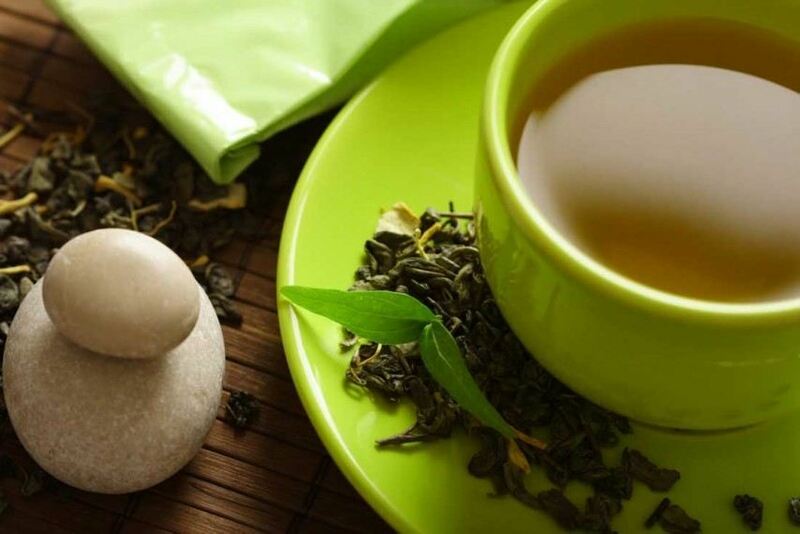 Green tea - The Japanese have long used green tea to defend against aging. The Japanese also credit green tea in extending life span. What are you waiting for? 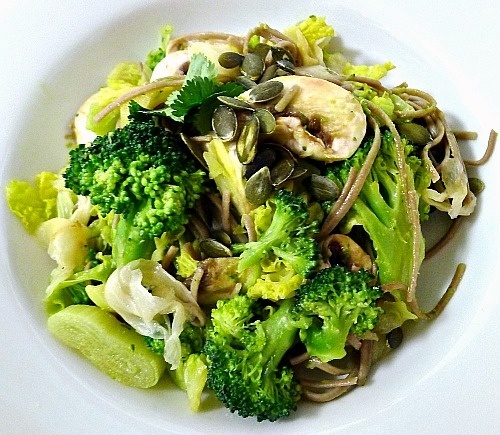 Start with your daily intake of these food already!